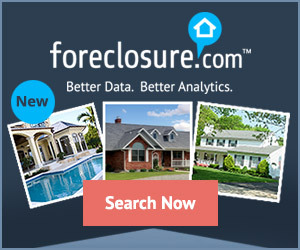 Default Research is the leading publisher of preforeclosure listings. Our database includes residential and commercial properties that are either in the notice of default stage or the lis pendens stage. These types of properties allow investor and home buyers to be the first to approach the homeowner. For a home owner in default, the best option can be to sell the home quickly to avoid damaging their credit report. Buy home in preforeclosure, usually using a short sale, the homeowner to avoid the black mark of having a foreclosure on their credit report. Buyers and investors benefit from capitalizing on the existing equity that exists in the property in default. With the right marketing strategy, it is possible to buy these homes at far below market value. Start with our free 7 day trial.